The Turtle Hermit's days as a series staple are up, says Bandai Namco. Sexual harassment and assault have become very real topics in the world of entertainment as of late. Many women feel that they shouldn't have to bend to the whim of men in the industry or put up with the constant advances they must endure. No one is safe any longer, no name too big, for the #MeToo hashtag to topple. Not even a name as big as the Turtle Hermit himself, Master Roshi. The old sage, the one that originally trained Goku to be the fighter he is today, has finally met his match after years of harassing and assaulting the supporting women of the series. Though he was set to star in the latest upcoming three-on-three brawler, Dragon Ball FighterZ, Master Roshi will be sitting this one out amid backlash from the #MeToo movement. 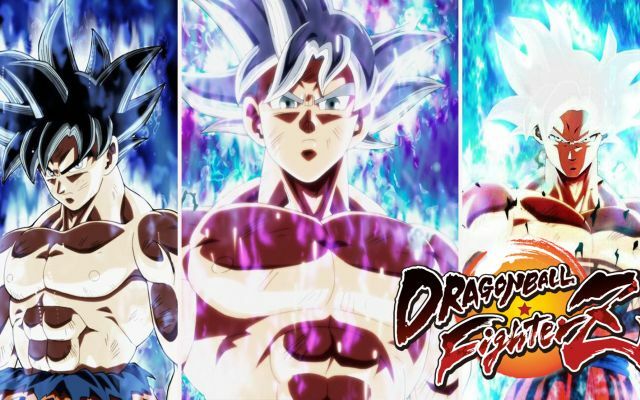 Dragon Ball fans have been excited to see all of their favorite fighters in the game, from obvious choices like Goku and Vegeta to side characters like Krillin, Master Roshi, and even Yamcha. For some reason. 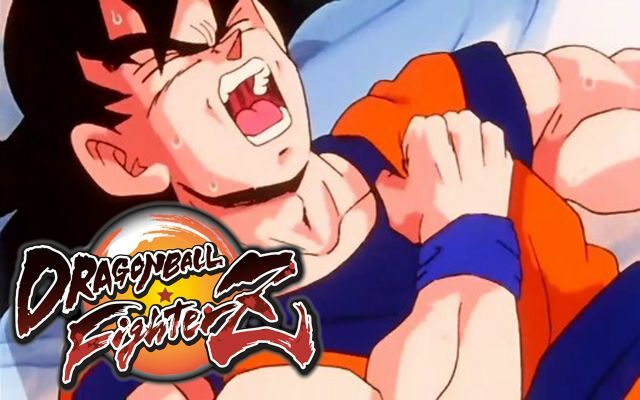 Really, who wants to play as Yamcha? Roshi might be a sexual predator, but at least he's not a cuck like Yamcha. But Master Roshi, one of the fan-favorites in the series, has had a long history of sexual harassment and assault spanning back since the original Dragon Ball series. The old hermit has made advances on women as young as 16, and never shied away from propositioning them, attempting to see them in inappropriate ways, and even groping them. The heat that the old hermit has been under has evidently grown too strong, though. After years of getting away mostly scot-free with his misogynistic behavior, Bandai Namco announced today that growing pressure from the women coming forward has grown exponentially in the days leading up to launch, and they have no choice but to remove him from the playable roster. In his place, we will be getting a playable Emperor Pilaf, whom will be able to utilize a number of mechs and gadgets in his fighting. 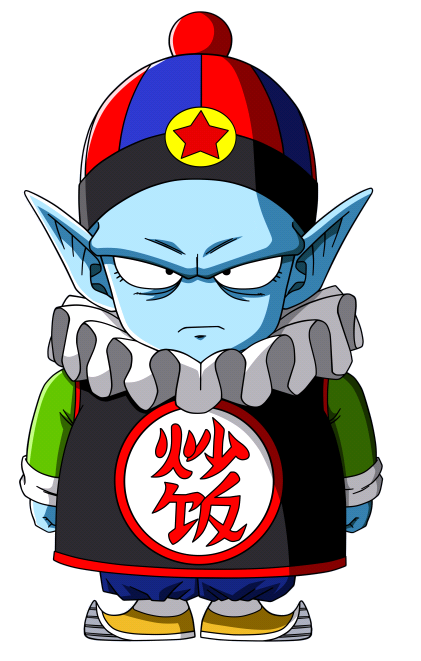 Emperor Pilaf, a proud feminist and advocate for social rights, will make a much more progressive addition to the Dragon Ball FighterZ roster, and will be making a sizable contribution to Planned Parenthood to help support women's rights. 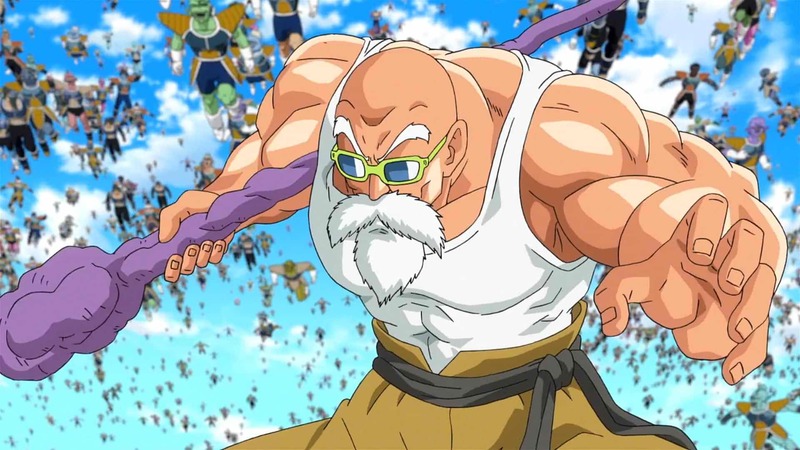 Master Roshi had nothing to say on the matter, and his lawyers have issued a statement saying "Master Roshi has a very good relationship with Bandai Namco, and we will be pursuing opportunities as they come our way. We are confident that our client's innocence will be proven in court." 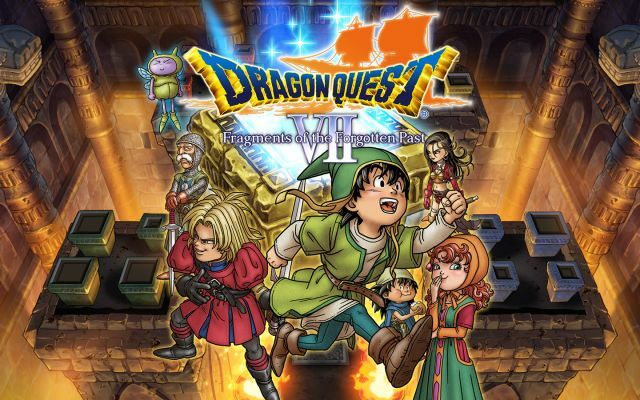 Bandai Namco, at the time of this publication, has no plans to add Roshi back to the game, even as a DLC fighter. 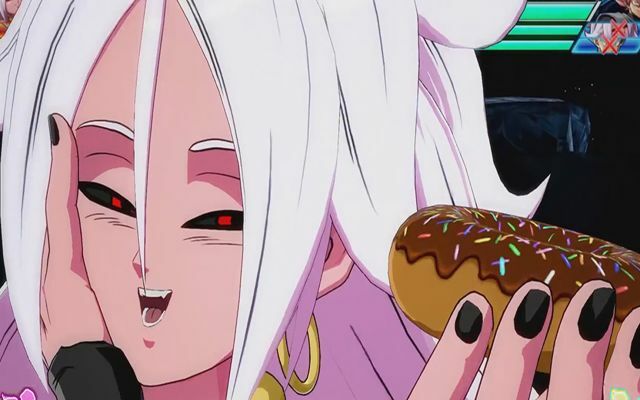 Dragon Ball FighterZ is currently dated for January 26th, and will be releasing on Xbox One, PS4, and PC.